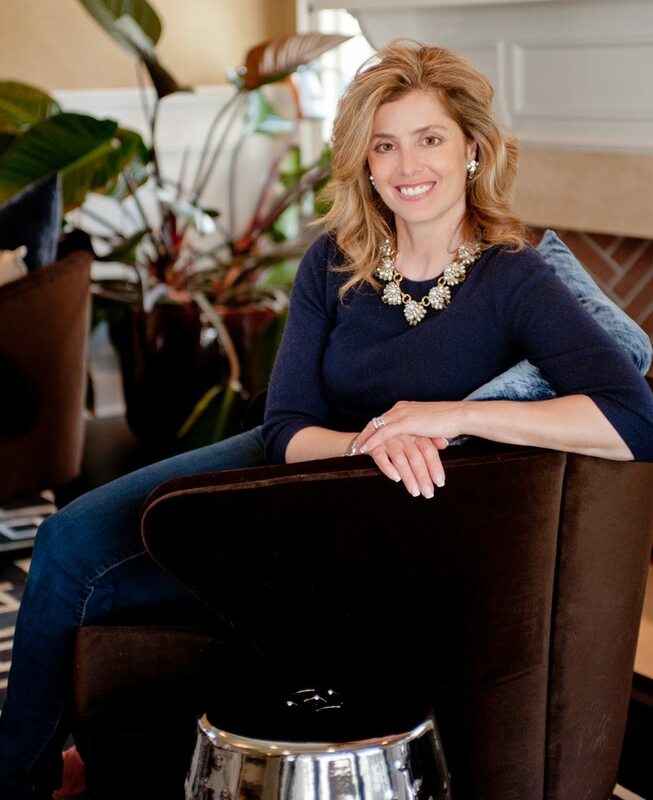 Carrie McCall Design, founded by Carrie McCall, is a full service construction and interior design company based in Summit, New Jersey that offers accessible, fresh, and functional home design solutions that fit clients’ personal tastes, lifestyles and budgets. Carrie McCall Design’s thoughtful use of layers of color, texture and light result in the creation of timeless spaces which are inviting, livable and stylish with a few unexpected elements. Before launching Carrie McCall Design, Carrie spent several years working in the fashion industry as a merchandiser and retail manager. Her professional background in fashion and design, savvy eye for color and adventurous sense of style, combined with her ability to transform her visions into reality, made it an easy and obvious transition to interior and home design. Carrie’s interest and experience in remodeling and home construction came about during the significant renovation of her own home through which she became intimately involved in all facets of the renovation. She gained an appreciation of customization while maintaining the character, integrity and charm of the 100 year old residence. She soon took on a complete renovation of a home in Summit, expanding her knowledge and expertise in home building and design, and in 2015 completed the full construction of a custom built luxury 6 bedroom home. With over 15 years in the fashion merchandizing, design and home building business, Carrie brings a unique perspective and skill set to bear on the solutions that she delivers to her clients. Her knowledge of and experience in construction and remodeling is an invaluable asset that stands her apart from other interior designers.